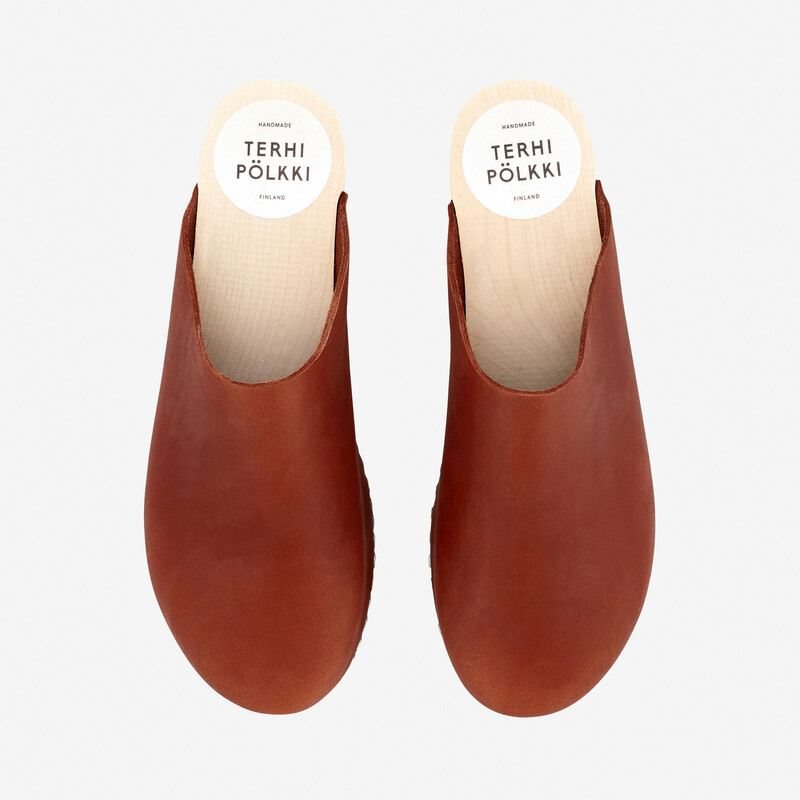 Terhi Pölkki clogs line is locally hand-made in a small clog factory in Myrskylä, Finland. 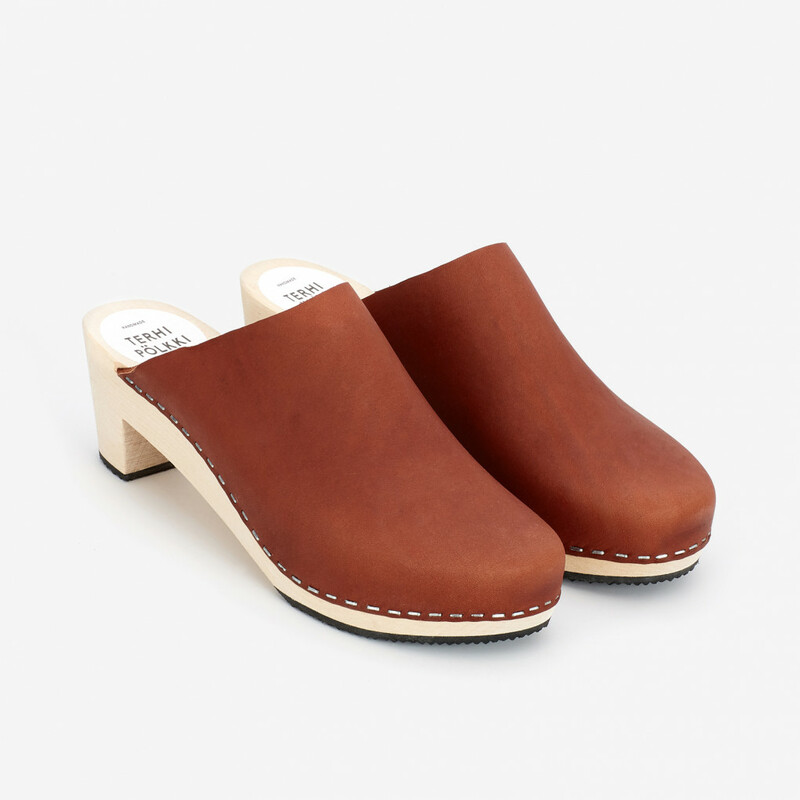 The soles are crafted from finnish birch wood and uppers are made from vegetable tanned high quality leather. These natural materials will gain a beautiful and charasteristic patina over time. This type of natural leather is stiff at first but after itis going to shape perfectly to your foot after time. Vegetable tanned leather is made using tannins from trees. Other vegetable ingredients can be used like leaves and fruit and roots. Due to this the leath. Read more.. Vegetable tanned leather is made using tannins from trees. Other vegetable ingredients can be used like leaves and fruit and roots. 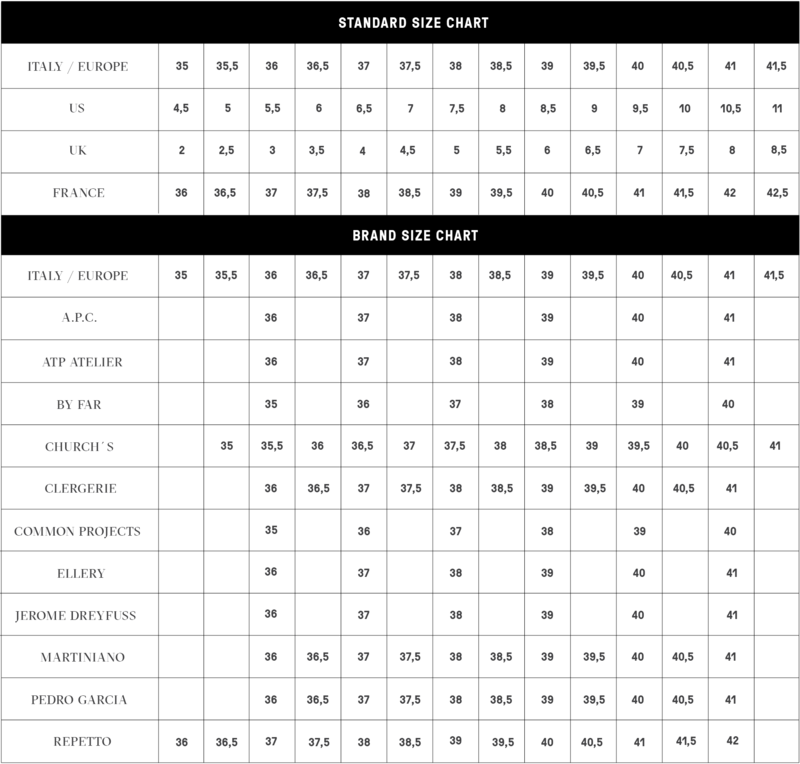 Due to this the leather is biodegrable and non-irritant. 1 x Cat Clog Cognac was added to your shopping bag. 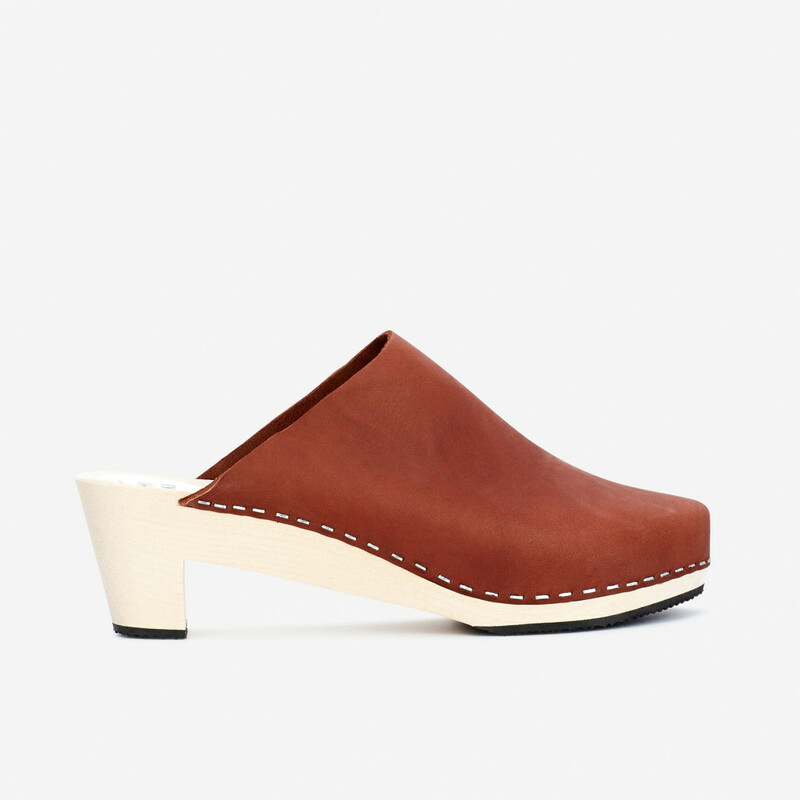 1 x Cat Clog Cognac was added to your wishlist.